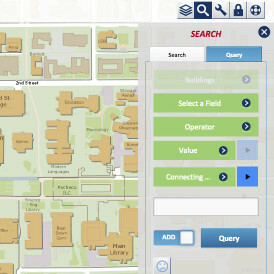 A full-featured solution for interacting with the UA Enterprise GIS using a web browser. 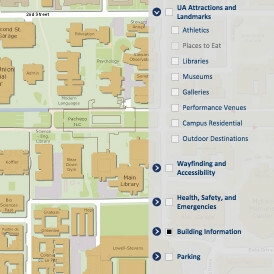 Users may access many layers on campus that they cannot see on the UA Campus Map. 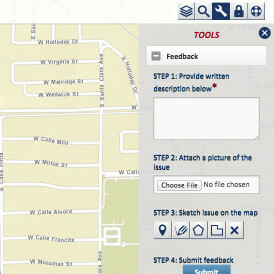 Use tools to leave geo-referenced feedback. 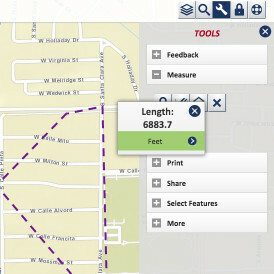 Measure actual distance/area on the ground. 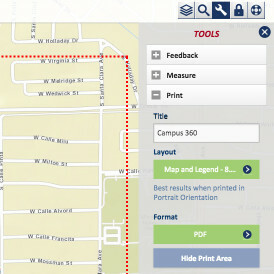 Print the map and with selected layers. 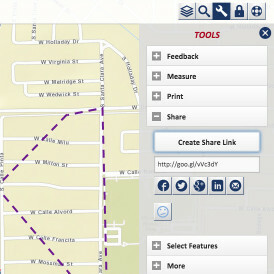 Share the user information generated with others.